Guest edited by Professor John Crump, Co-Director of the University’s Centre for International Health, and by Professor Robert Heyderman, Professor of Infectious Diseases and International Health, at University College London, the supplement emerged from a consensus meeting of experts held in Malawi last year, supported by the Wellcome Trust and Bill & Melinda Gates Foundation. 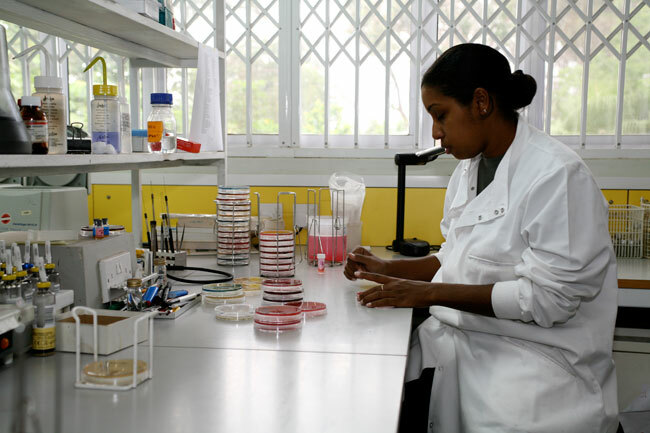 “These data are key to improving estimates of typhoid fever in Africa and adding invasive non-typhoidal Salmonella disease to the global causes of illness and death. Currently, the number of illnesses and deaths associated with Salmonella diarrhea are counted, but not the number of Salmonella sepsis illnesses and deaths,” says Professor Crump. The supplement will be available to view for free once the embargo has lifted.